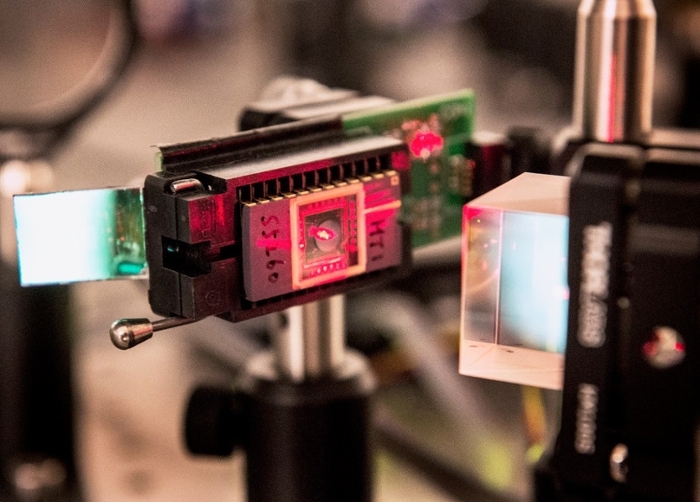 Infrared links will make IT services more efficient, improving access to research resources. Data centers are huge facilities that can span an area the size of several football fields. Most of them use long, convoluted cables to transmit data, but what if there were a more efficient way? That’s the question Pennsylvania State University (PSU) electrical engineering professor Mohsen Kavehrad and his colleagues ask. Data centers typically have racks of servers that use a top-of-the-rack (TOR) switch to communicate with each other. These links often become crowded, increasing latency times for communicating data. “Our current idea is to send high-speed bursts of data from one TOR switch to the other,” Kavehrad says. 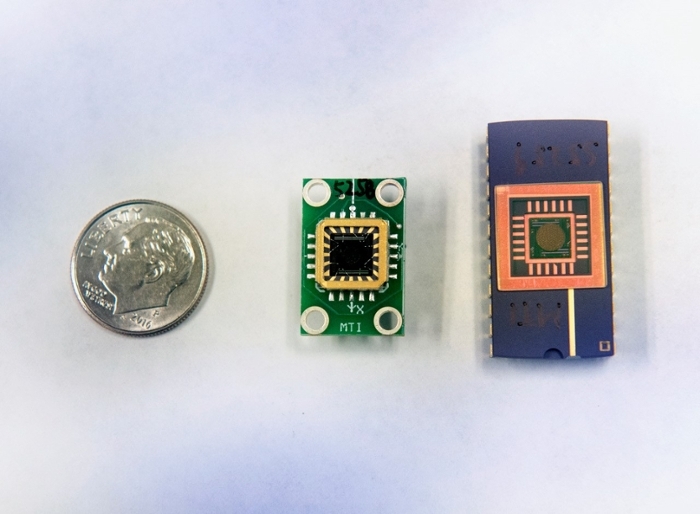 To help make this idea a reality, Kavehrad and teammates from Stony Brook University and Carnegie Mellon University received a research award from the US National Science Foundation (NSF) to evaluate television transmissions over an infrared indoor optical wireless link. Kavehrad and his colleagues transferred this idea to the world of data centers to improve research communications. To counter the data transmission lag, Kavehrad and colleagues inserted a secondary link, an optical wireless channel, at the TOR switch. These secondary channels operate at a blazing 10 Gbps, significantly decreasing task completion time. Dubbed the Free-space optical Inter-Rack nEtwork with high FLexibilitY (Firefly), the architecture should have a positive economic effect, Kavehrad says. Data center servers sit idle close to one third of the time, although operating and cooling costs don’t attenuate accordingly. By 2020, US data centers will require 140 billion kilowatts of energy, Kavehrad predicts. Firefly, in contrast, uses a microelectromechanical system to pinpoint the servers researchers need. 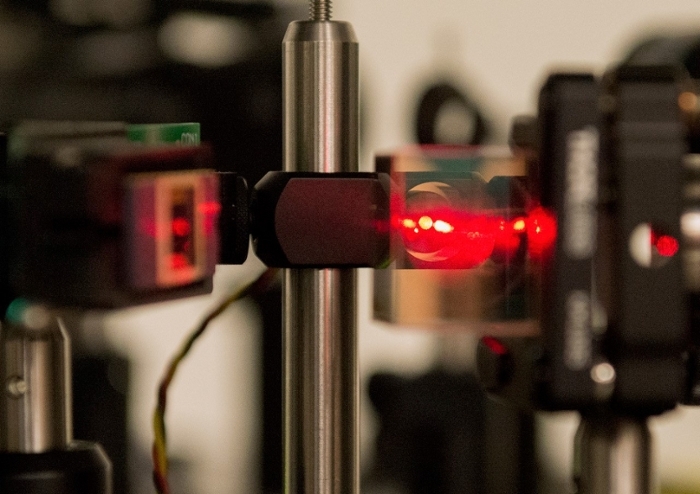 Its tiny motorized mirrors precisely conduct bursts of infrared light. In the face of rising electrical costs and cabling snafus, improving internal data center communications spells good news for researchers budgeting for computer access. Firefly has yet to be fully implemented, but the result Kavehrad has seen gives him cause for optimism. He expects it will have perceptible economic impact by making IT services more efficient in terms of capital costs and operating expenses. The wireless connections will also improve carbon footprints by drastically reducing the amount of energy that data centers use for maintaining server equipment and cooling. By shutting down racks with idle servers through rerouting workloads, more racks can be switched into idle mode, cutting energy costs. The breakthrough will also find its way into the classroom, bringing new course materials on the use of free-space optics, algorithms for network design, and scalable software-defined networking to the next generation of data center engineers.